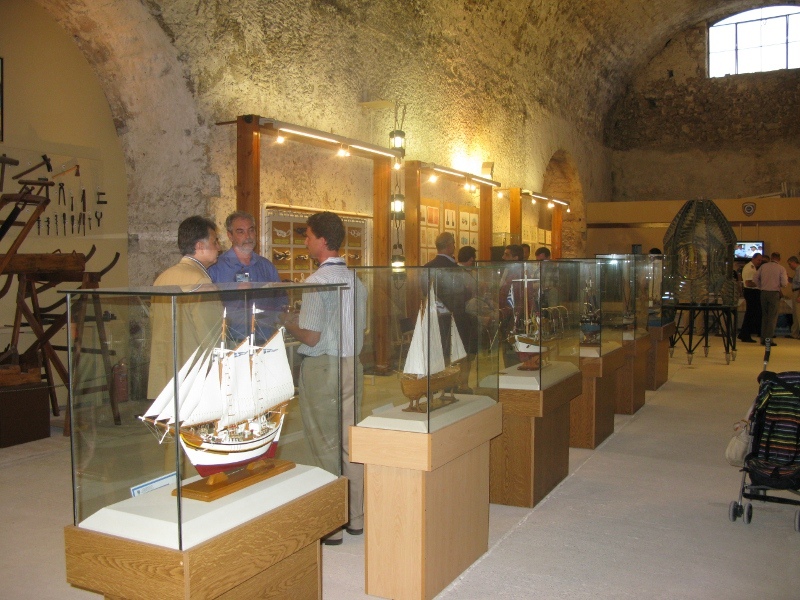 The "FIRKA" Fortress is situated at the entrance of Hania Old Harbour and it was constructed by the Venetians (1204-1669) in order to be used as the local garrison. Later Ottomans (1669- 1898) used it for the same purpose and established there the Division Command. The name "FIRKA", which in Ottoman Turkish language means barrack, is used until today. On the 1st of December in 1913, it was raised here for the first time the Greek flag, a memorable event connected with the Unification of Crete with the motherland Greece. 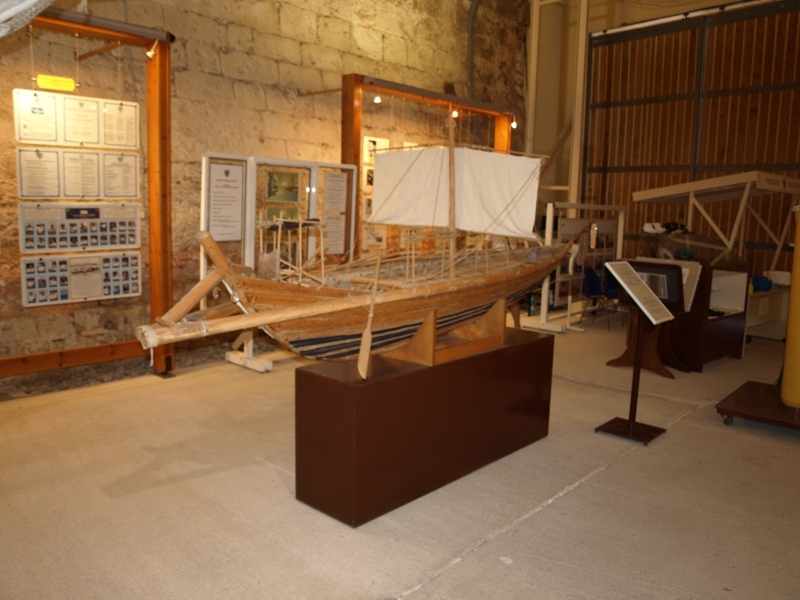 Nowadays, at the entrance of this Fortress it is situated the Maritime Museum of Crete, which was founded in order to house and perceive the Greek Maritime Traditions and those of Crete's as well. 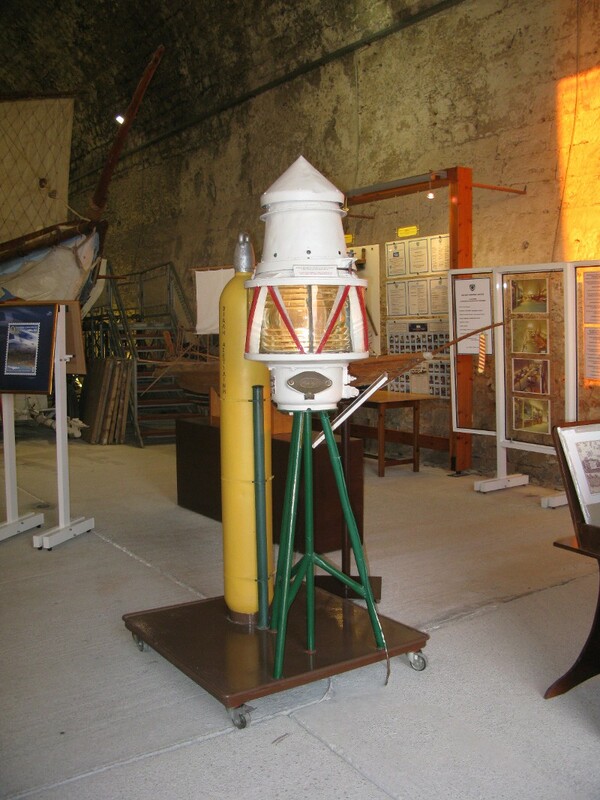 It was donated by the Navy and operates with the uncompromising support of the Region of Crete - Regional Unit of Chania, the Municipality of Chania and the Naval Base of Crete. 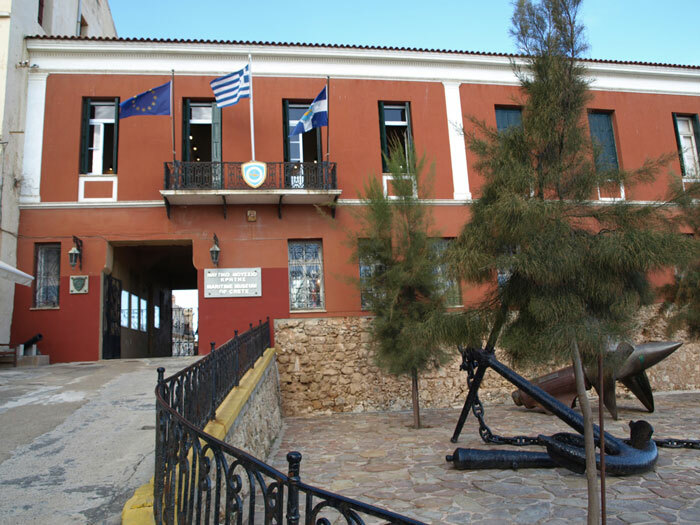 The Maritime Museum of Crete was founded in 1973, on the 32st anniversary of the Battle of Crete. The Founder was Vice Admiral Ar. Giannopoulos H.N. 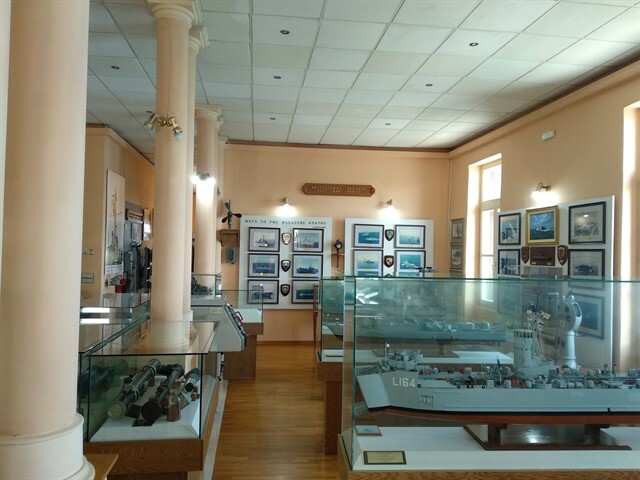 The local press pointed out during the opening day of the museum: "The Maritime Museum is a great proof of the interest and love for our glorious Greek Navy, which continuing its wonderful traditions in war and peace, bequeaths to this provincial city of Greece a cultural space congruent with the best ones of that type in Europe". 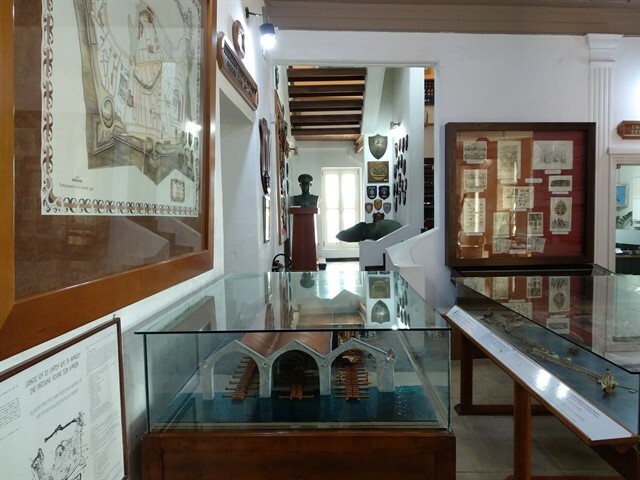 The Maritime Museum of Crete is the second oldest Maritime Museum in Greece, after the Maritime Museum of Greece in Piraeus and it welcomes approximately 45,000 visitors every year. Συνοπτικά το Ναυτικό Μουσείο είναι μια μεγίστη απόδειξη του ενδιαφέροντος και αγάπης τον ελληνικού ενδόξον Ναυτικού μας, που συνεχίζοντας τις θαυμάσιες παραδόσεις του στον πόλεμο και την ειρήνη, κληροδοτεί στην επαρχιακή πόλη της Ελλάδος ένα πολιτιστικό κτίσμα εφάμιλλο των καλλιτέρων ευρωπαϊκών του είδους."